This past Saturday started like any other Saturday. Early morning run followed by breakfast with friends at Taco Deli. I have needed to get my oil changed for weeks, but have been too lazy to drive south to the dealership to get it done (for free). So after breakfast I made the trip to motor mile to get it done. Long story short- I have always leased from Nissan because a friend worked there. He recently moved over to a new dealership, and I was concerned about being penalized on miles when it came time to turning in my Rogue. So after my oil change, I hopped on over to the Jeep dealership to say hi to my friend Daniel, and chat about options. 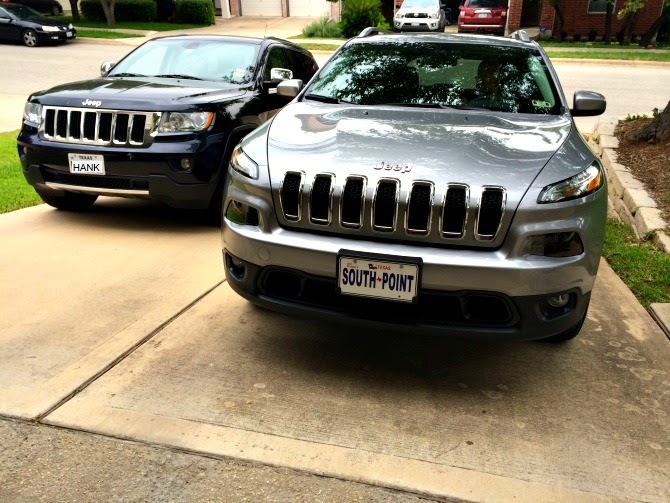 Hank drives a Grand Cherokee, and I have loved it since he first drove it into our garage. 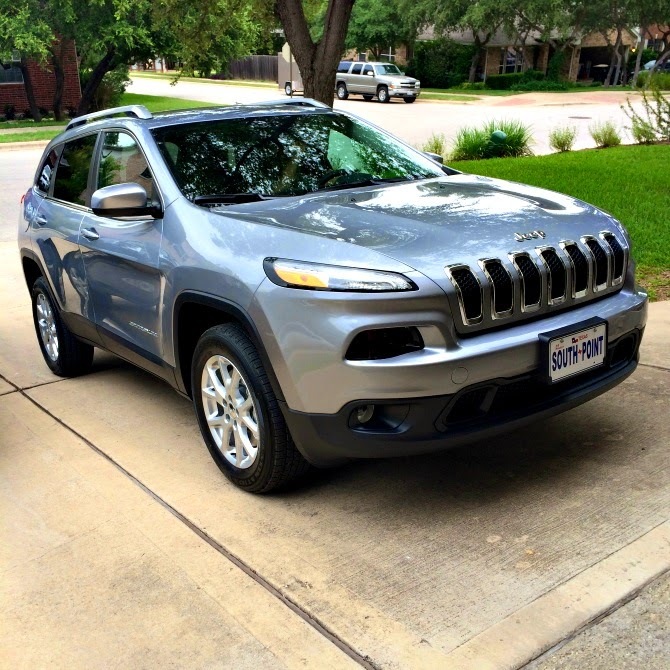 My very first car was a Jeep Cherokee, and I loved that boxy little thing. So it was nice to test drive the new and improved body style, and I absolutely fell in love. The numbers worked out, and it was a nice little change after a long history of Nissan cars (which I still absolutely love). It's only been a few days, but I swear it's one of the most comfortable cars I have ever driven. The seats are real cushy, and the interior is laid out in such a smart way. We're taking my car on our upcoming beach trip, so we'll get to test out the cargo load as well. "A huge part of losing weight is believing you can do it, and realizing that it's not going to happen overnight." I can't continue to whine and complain about my body if I'm not willing to do something about it. Weight loss is hard, end of story. I've given partial effort at a few different things, so it's no surprise that I have nothing to show for it. 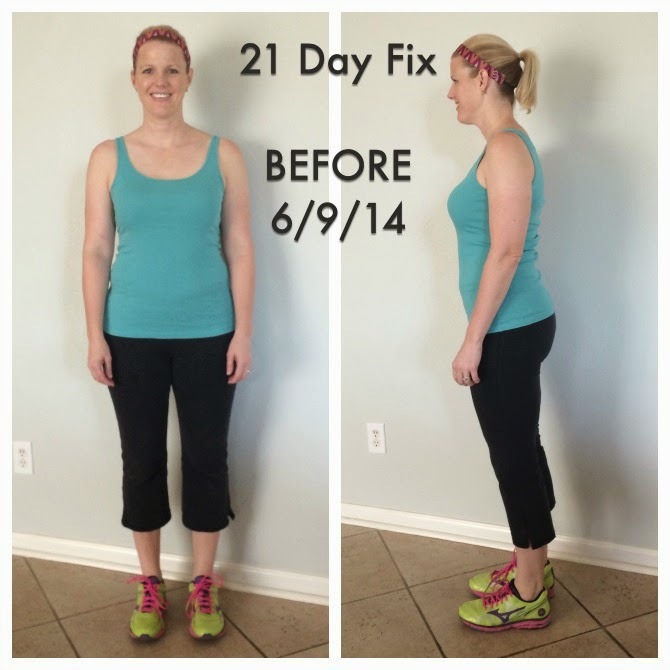 My friend and neighbor started her first 21 Day Fix in February, and I have watched in awe as she has become healthier and more fit. It didn't happen overnight, but that's not really how it should work in the first place, right? I am impressed with her, to say the least. She's a busy mother of 2 young girls, but I could see the dedication and determination she was putting forth. Her hard work has been paying off, and she's lost nearly 15 inches in three months. When I saw the opportunity to join a new round at the beginning of June, I knew I had to do it. With a beach trip on the calendar, and continued decreasing of self-confidence around my body image, I knew it was time to make some changes. I liked that fact that there was a group support aspect of the plan (we have a private Facebook page), and that the primary focus is to clean up your eating and build a more consistent workout routine. The most important thing for me is to establish healthy habits that I can sustain for years to come. 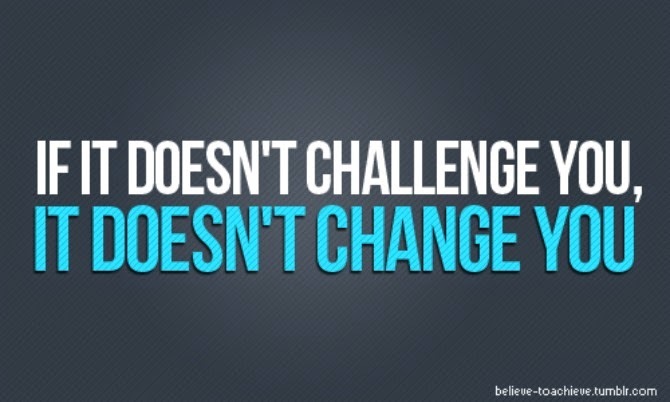 40 is lurking right around the corner, and I know that making changes to my body only gets harder with each year. I want to be the healthiest, fittest I can be! In a nutshell, the program includes color coded containers for food, a series of 30 minute work-outs on DVD, and Shakeology drink mix. 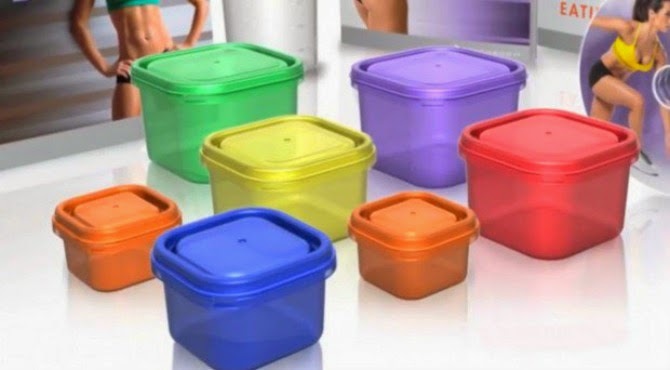 Depending on the range of calories you fall in, you get x-amount of containers each day. For example, a green container= veggies. On my plan, I get 3 of those a day. There are also containers for protein, fruits, carbs and healthy fats. I use the Shakeology mix for either a breakfast (followed by a heavier morning snack), or for an afternoon snack to fill that usual afternoon hunger pang. I bought the chocolate, and can easily say it is the best tasting protein mix I have ever used- and I have tried a lot!! This program is both easy and hard. It's easy because you know exactly what you have to do. Work out every day, and eat clean/whole foods. The hard part is all the planning and prep that goes into making sure you have all that good food ready to go. I spend about an hour on Sunday mornings planning out every meal for the week, another hour going to the grocery store, and usually another hour doing some food prep. Doing all of this ensures that I stay on track, and make better eating choices. I have also chosen to wake up at 5am to get my workout in. When I get home from work, I usually walk the dogs with Hank, and get started on dinner. I knew there was no way I'd want to come home and work out. I really thought I would struggle with getting up 45 minutes earlier than usual, but so far I have only missed 1 morning out of 12 days. I have also continued to run a few days a week (including Saturday morning long run), and I'm trying to convince Hank to do the yoga video with me on Sunday. The mix of cardio, weights, and pilates play a significant part in this program, working to help shape those muscles and lose inches. The first 5 days were hard. I've been eating less calories, and there was most definitely an adjustment period. Afternoons were probably the worst, so I made sure to have a small container of grapes or carrots to munch on to help get me through it. This week is remarkably better, and I'm starting to feel the changes taking place with my body. I've lost 4 pounds, and my jeans fit a little looser. I haven't taken my measurements yet since doing it on the first day, and I think I'm going to wait until the last day. I'm not expecting to reach my total goal in one fix- I think it's going to take 1 or 2 more to get to where I really want to me. My ultimate goal is to run in a sports bra by August, and not feel embarrassed about it. Hank and I also have a weekend getaway trip planned in late July, and I would love to be able to wear a bikini by then, too. These are my "before" pictures (I'll spare you the bikini ones). Hank took these pictures, and I swear he found some magical angle that makes me look thinner than what I see when I look in the mirror. I'm working hard to firm up my middle, but also to whittle away my arms and legs. Really- I'm looking to lose inches overall. If this program sounds like something you would be interested in doing, please let me know. The next round starts on July 7th, and you can join in the "fun" from anywhere in the US. It has been such a supportive, non-threatning experience for me, and I am so happy with progress I'm making. Looking forward to checking back in next week when I wrap up my first round of "fixing".